Here we are! We've arrived at the 7th main energy center! And that energy center is the Crown Chakra or Sahasrara, which is the Sanskrit term and means 'thousand-fold' and is commonly referred to as the 'thousand-petaled lotus'. If you missed previous posts on the Chakras in this series, you can start here with the Root Chakra. The Crown Chakra is located at the top of the head and some even say about a foot above the head. 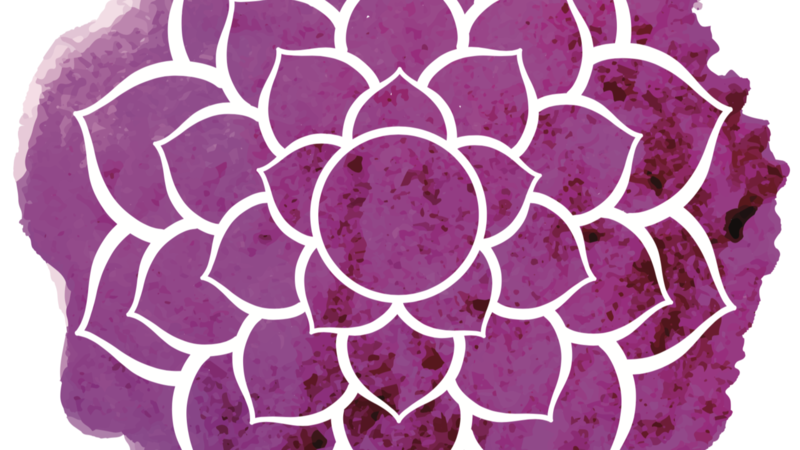 The color associated with this chakra is crystal light, white or violet and is symbolized by a thousand-petaled lotus flower. The color violet is associated with wisdom, devotion, peace and mystery. The color white is associated with light, purity, faith and goodness. This chakra connects you to the element of consciousness or cosmic energy. The bija or seed sound is Om.